Volt is proud to bring Abstract Ocean’s top-selling Silicone FobPocket to the UAE. 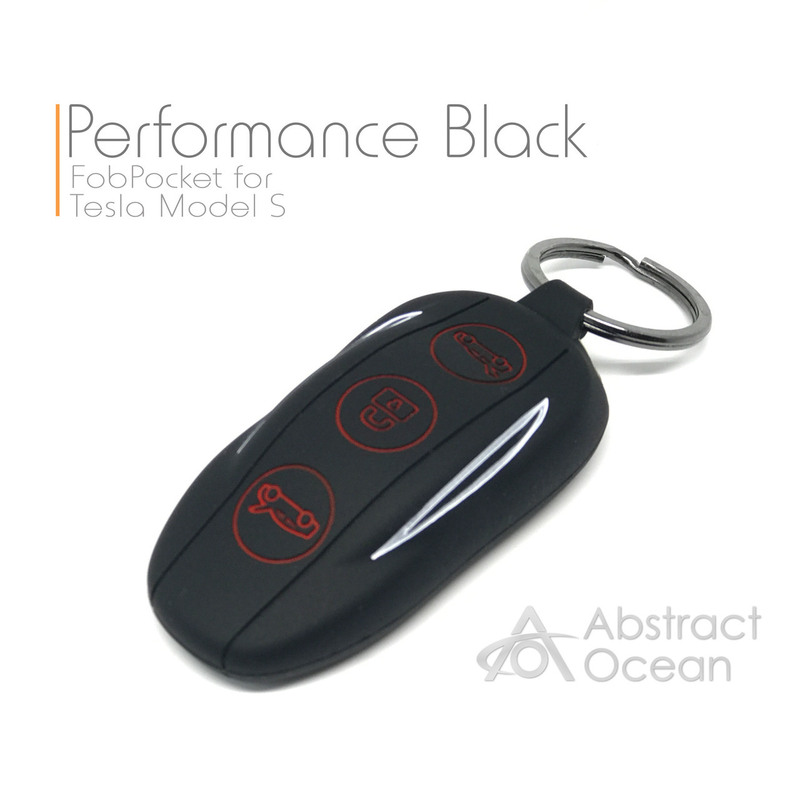 With over 30,000 in circulation, they are one of the most popular Tesla accessories in America. This is created from a premium silicone formula which is optimized to feel smooth, look good, and protect your high-value key. 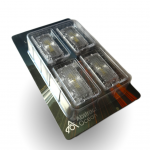 It features embossed buttons on the top surface to help you find the hidden buttons.